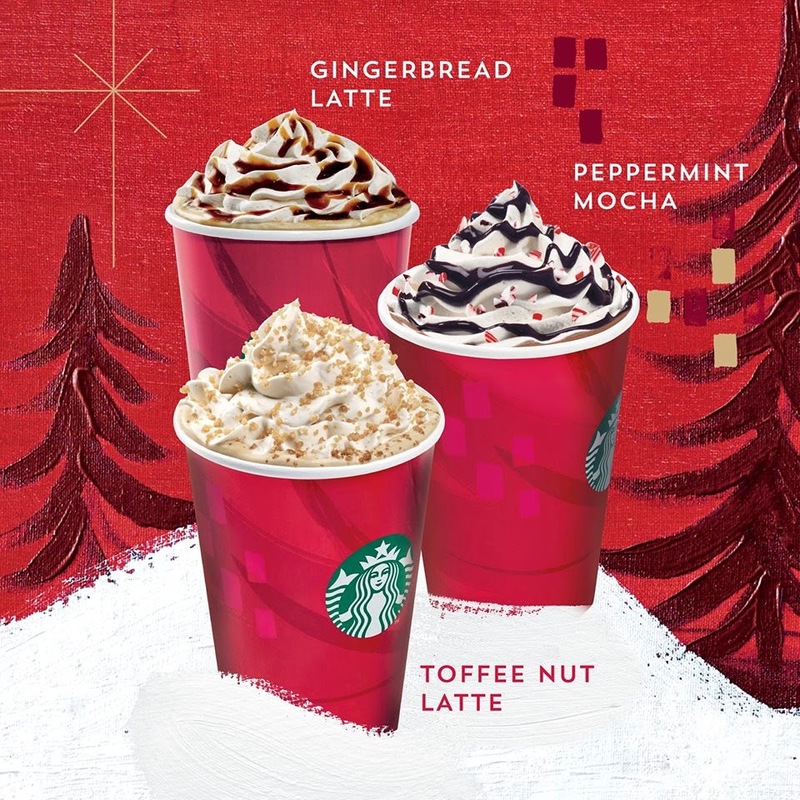 Starbucks launched its Christmas special Red Cup --Gingerbread Latte, Peppermint Mocha and Toffee Nut Latte, and it offers promotion to its member! If you are Starbucks' member, let go to enjoy the offer. From 5 till 11 November, Green and Gold Level My Starbucks Rewards™ members can enjoy a Free Upgrade on the above Christmas promotional beverages upon purchase with your registered Starbucks Card.